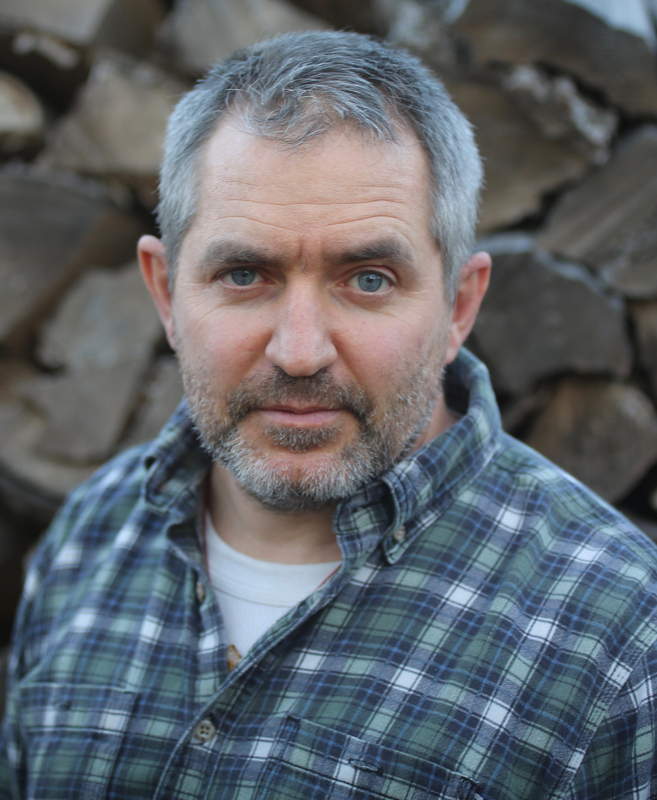 In a tour de force, prize-winning New York Times reporter C.J. 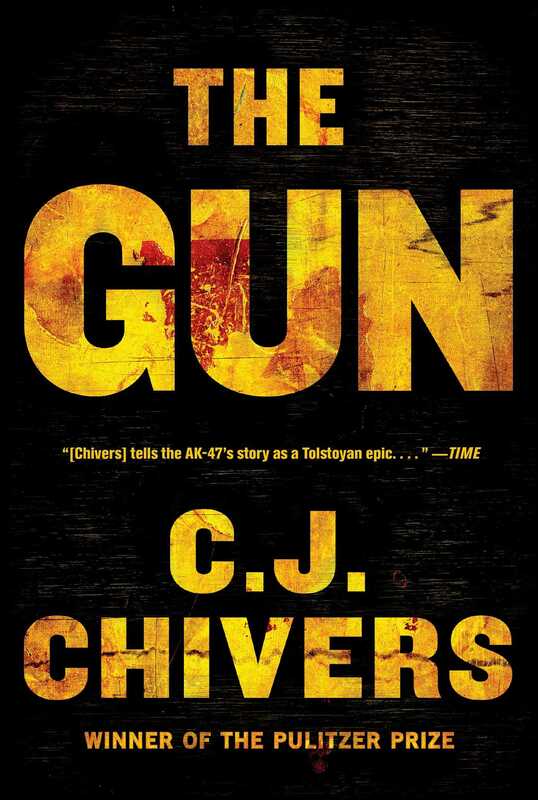 Chivers traces the invention of the assault rifle, following the miniaturization of rapid-fire arms from the American Civil War, through WWI, Vietnam, to present day Afghanistan when Kalashnikovs and their knock-offs number as many as 100 million, one for every seventy persons on earth. At a secret arms-design contest in Stalin’s Soviet Union, army technicians submitted a stubby rifle with a curved magazine. Dubbed the AK-47, it was selected as the Eastern Bloc’s standard arm. Scoffed at in the Pentagon as crude and unimpressive, it was in fact a breakthrough—a compact automatic that could be mastered by almost anyone, last decades in the field, and would rarely jam. Manufactured by tens of millions in planned economies, it became first an instrument of repression and then the most lethal weapon of the Cold War. Soon it was in the hands of terrorists. In a searing examination of modern conflict and official folly, C. J. Chivers mixes meticulous historical research, investigative reporting, and battlefield reportage to illuminate the origins of the world’s most abundant firearm and the consequences of its spread. The result, a tour de force of history and storytelling, sweeps through the miniaturization and distribution of automatic firepower, and puts an iconic object in fuller context than ever before. The Gun dismantles myths as it moves from the naïve optimism of the Industrial Revolution through the treacherous milieu of the Soviet Union to the inside records of the Taliban. Chivers tells of the 19th-century inventor in Indianapolis who designs a Civil War killing machine, insisting that more-efficient slaughter will save lives. A German attaché who observes British machine guns killing Islamic warriors along the Nile advises his government to amass the weapons that would later flatten British ranks in World War I. In communist Hungary, a locksmith acquires an AK-47 to help wrest his country from the Kremlin’s yoke, beginning a journey to the gallows. The Pentagon suppresses the results of firing tests on severed human heads that might have prevented faulty rifles from being rushed to G.I.s in Vietnam. In Africa, a millennial madman arms abducted children and turns them on their neighbors, setting his country ablaze. Neither pro-gun nor anti-gun, The Gun builds to a terrifying sequence, in which a young man who confronts a trio of assassins is shattered by 23 bullets at close range. The man survives to ask questions that Chivers examines with rigor and flair. Throughout, The Gun animates unforgettable characters—inventors, salesmen, heroes, megalomaniacs, racists, dictators, gunrunners, terrorists, child soldiers, government careerists, and fools. Drawing from years of research, interviews, and from declassified records revealed for the first time, he presents a richly human account of an evolution in the very experience of war.